Where in the world would I find something like that? I’m completely fascinated by your description, but feel a little at a loss for where to locate some to try. Anything compared to gummie worms is going to pique my interest!! I’m going to stop by neighbor Clara’s to find out where she found it. I wanted to snack on some at the game last night while everyone was opening wrappers of skittles, mentos, warheads. 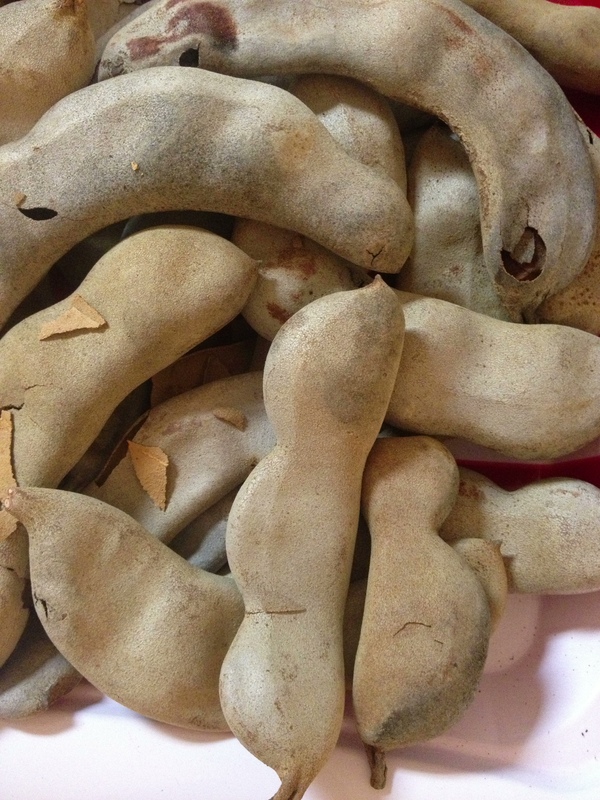 Tamarind are a perfect food for snacking. We don’t have to travel to Bolivia thank goodness, although that sounds like a trip we need to take Ann.